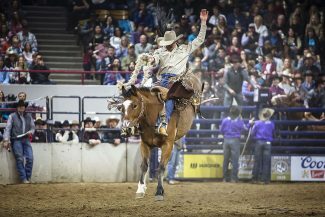 DENVER – The 113th National Western Stock Show celebrated the best 16 days in January with the third highest attendance, hosting 701,656 visitors. The attendance record sits at 726,972 guests and was set in 2006 during the 100th Anniversary. 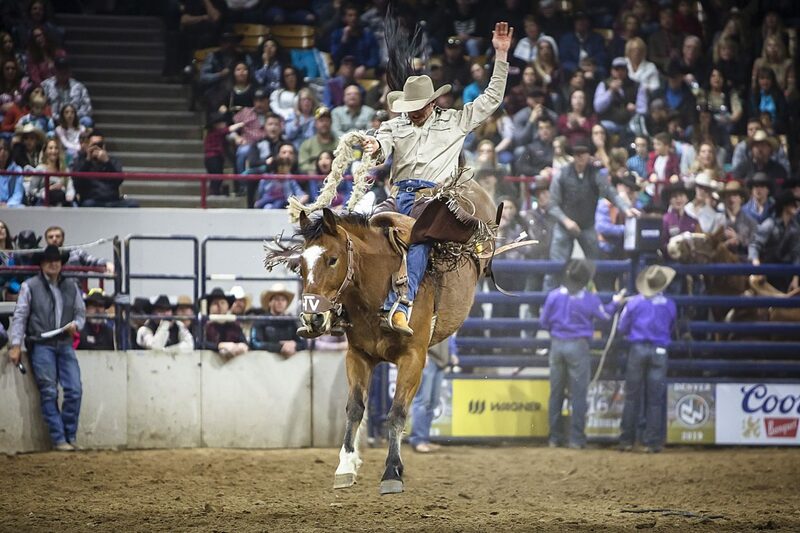 "We appreciate every person, young and old, from near and far that came out to celebrate Colorado's longest standing western tradition with us," said Paul Andrews, president and CEO of the National Western Stock Show. "To host over 700,000 guests in 16 days for the second straight year is tremendous." The Junior Livestock Auction had an epic sale, setting an all-time record of $1,027,750 raised. A percentage of the auction total goes to fund the Scholarship Trust, along with two other funding events. The Citizen of the West dinner, honoring Robert G. Tointon, sold out the Events Center arena floor, and the Coors Western Art Exhibit & Sale had another successful year. "All three of these amazing events will produce enough revenue to fund a projected 100 scholarships for students studying in the fields of agriculture and rural medicine," said Andrews. "We are grateful to all the supporters that contribute to these events, which fund the future of ag studies in Colorado and across the country." Andrews also contributes the success of the stock show to the dedication and hard work of over 800 volunteers, the support of the city of Denver, the WSSA board of directors, sponsor partners, the livestock and rodeo committees, and the amazing rodeo and stock show fans that come out every year to celebrate the western traditions of the National Western Stock Show.